Aragonite is a natural calcium carbonate, evolving in the form of thin and elongated crystals. 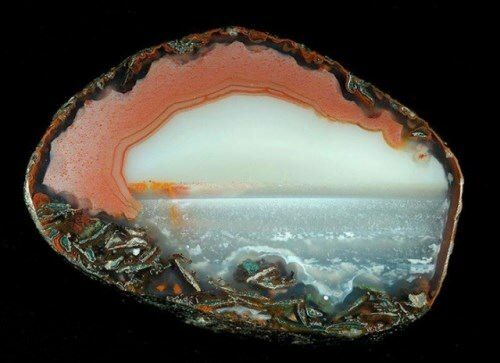 This mineral is white or colorless, and in the ultraviolet light emits blue, pink or yellow fluorescence. 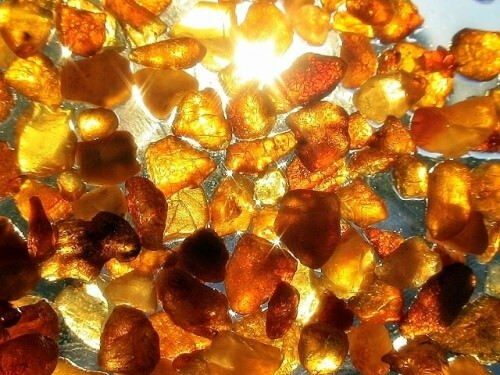 It’s named after the place where the largest deposits are located and the most typical samples of this mineral are mined – Molina de Aragón (Guadalajara Province, Spain). 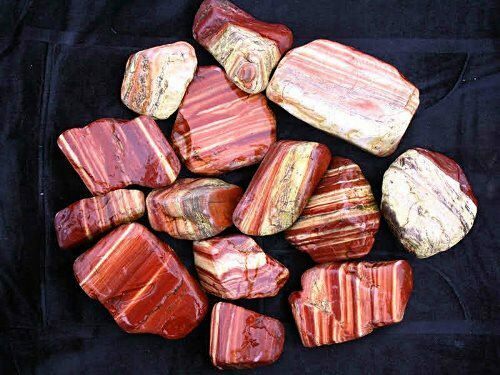 Aragonite is enclosed in grottoes and mines, sedimentary and metamorphic rocks. 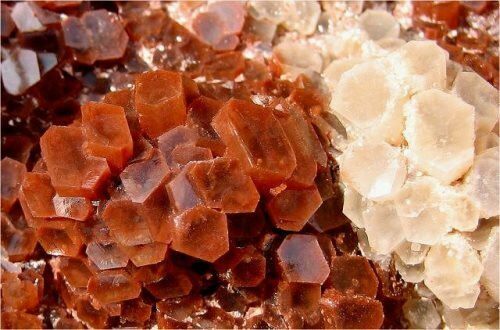 The largest deposits of aragonite are found in Romania, in the Austrian Alps, in Greece and Japan. People make beads for necklaces and earrings, and also cut small decorative figures. Aragonite is a wonderful collection material, so-called “iron flowers” are highly valued. 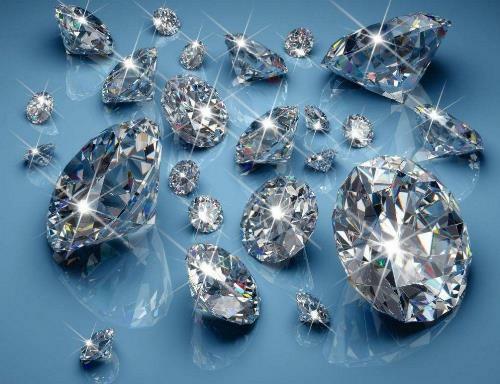 Diamond is the lord among gemstones, the most popular, the most precious gemstone in the world. Clean, transparent, with inimitable brilliance, it emphasizes the beauty of any jewelry. It is believed that the diamond gives its owner the courage, brings good luck, and loses its shine when contacts with the hands of the traitor. Shining, attracting, they excite people for centuries. There are stories of bribery, deception, and murders associated with them. Diamonds are surrounded by mysteries. But, no matter what, people still want to own them. Since ancient times man has appreciated hard materials. The gemstones seemed to him the embodiment of eternity, people believed that they can protect and give strength. When you admire the emerald, the question arises involuntarily: why is this gem so beautiful and how can we explain its unusually pleasant bright green color and radiant shine? And although for more than two centuries it is known that the noble green color of the gem is due to the chromium, still one wants to believe in a different version – the mineral absorbed the lush green of natural beauties. 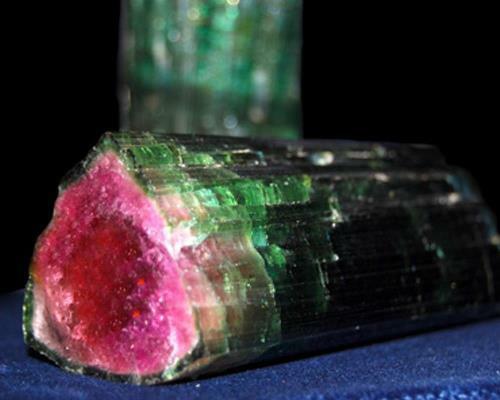 The name “emerald” comes from the Greek smaragdos – “green stone”. 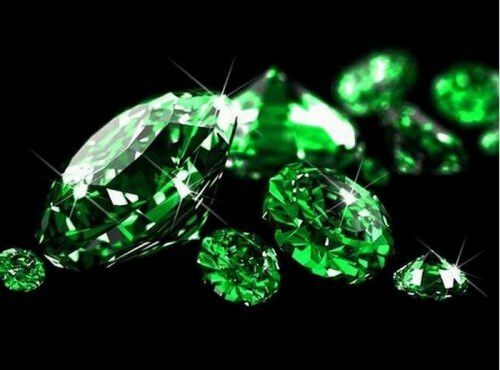 A lot of emeralds are kept in museums in the USA, Germany, Austria, Iran, India and other countries of the world. This gem gives the owner mental balance and creative inspiration, especially in literature. It is able to relieve stress, calm, improve the work of the heart and intestines.